In truth there are a few different ways you can work with me. Check them out below and see if any of them work for you. Click the images to learn more about what I can do for you. 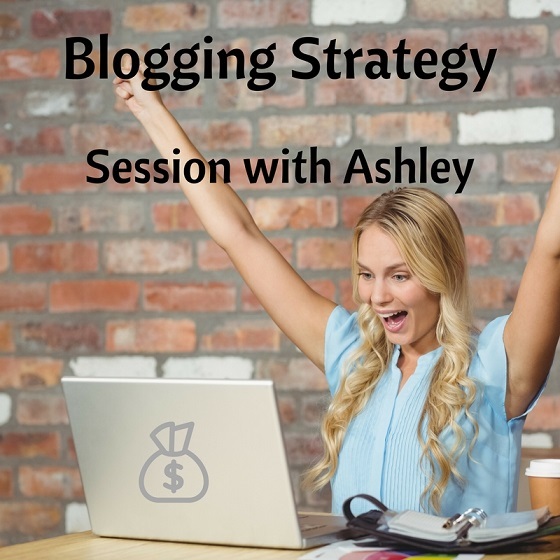 If you don’t find what you’re looking for, contact me here and let’s see if I can help you anyway! 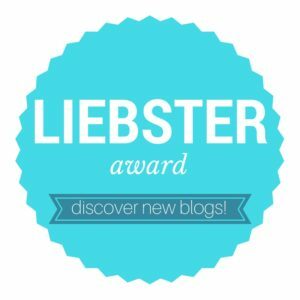 Hire me to write your business blog content for you! 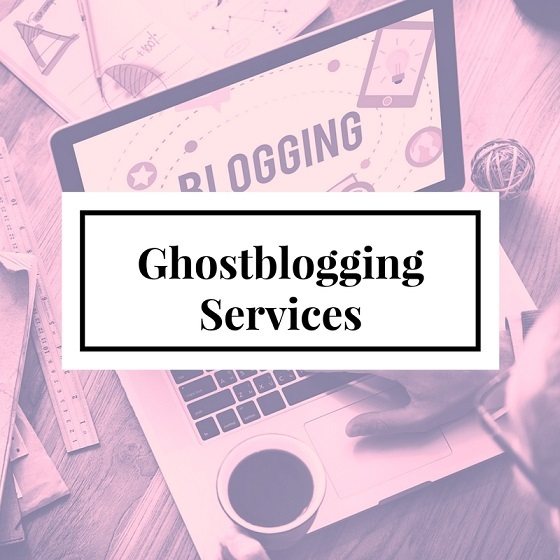 Want to learn how to be a ghostblogger and run your own business? 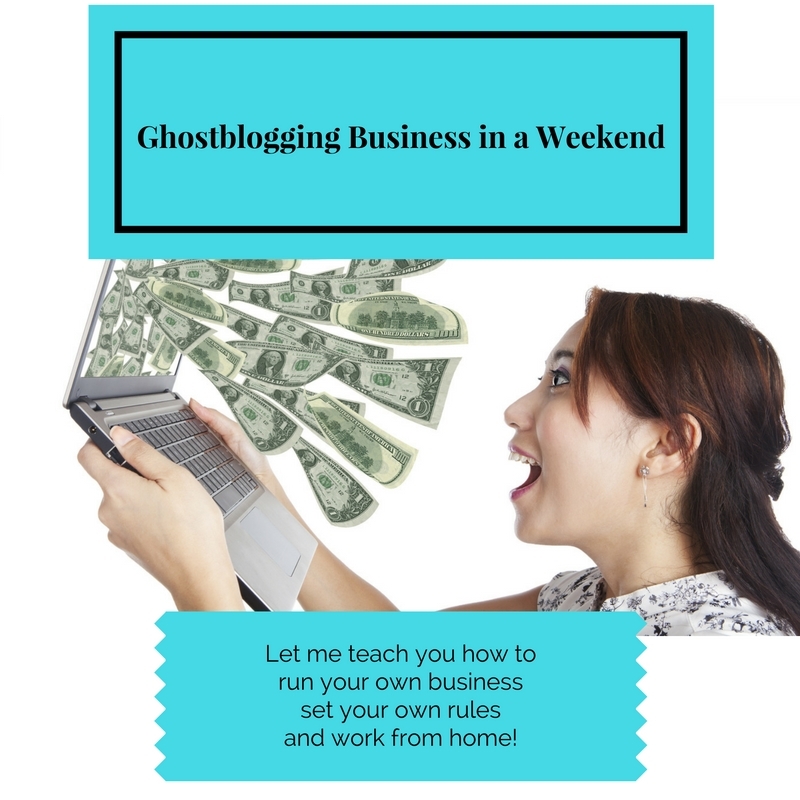 Grab my Ghostblogging Business in a Weekend Course today.